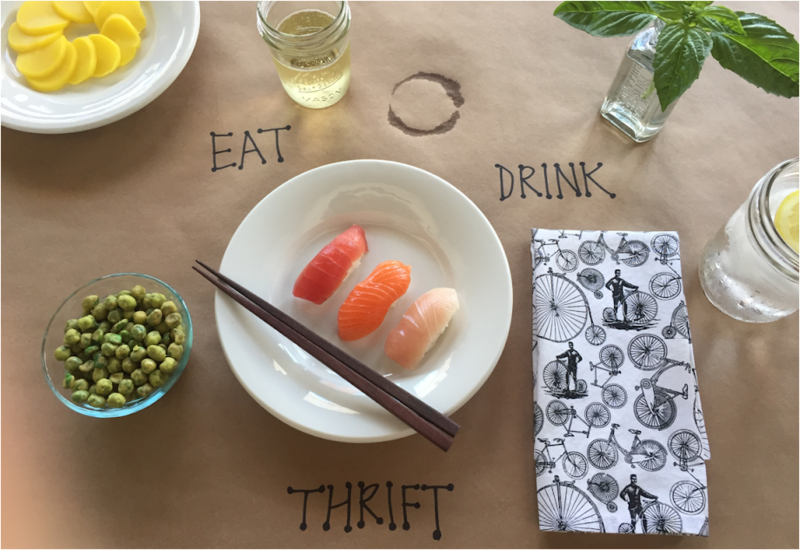 Eat, drink, and be thrifty. My proudest life accomplishment? Probably growing this corn right here. I was worried about how Slim would cope in a pet friendly hotel. Long story short... he's perfect and we want to move into Aloft Hotel in Louisville. It's like something out of a fairy tale. Everything is better roasted. Vegetables. Chicken. Donald Trump. I bought these veggies and the farmer let us park overnight for free. It's true! Why throw away your plastic bottles when you can use them to grow plants? Can't argue with the sign welcoming campers to Alum Creek State Park. Behold the most unique, most delicious, sweet and spicy condiment you can make in under two hours. Warning - your friends and family will literally eat these up! Traveling with dogs... it's like traveling with prisoners who are trying to escape every time the door opens. Then, when they do escape, there's a 50% chance they'll find poop and roll in it. In honor of the Columbus Pride Festival this Friday, Saturday, and Sunday, I shall call this Pride Pasta Salad. Taste the Rainbow.